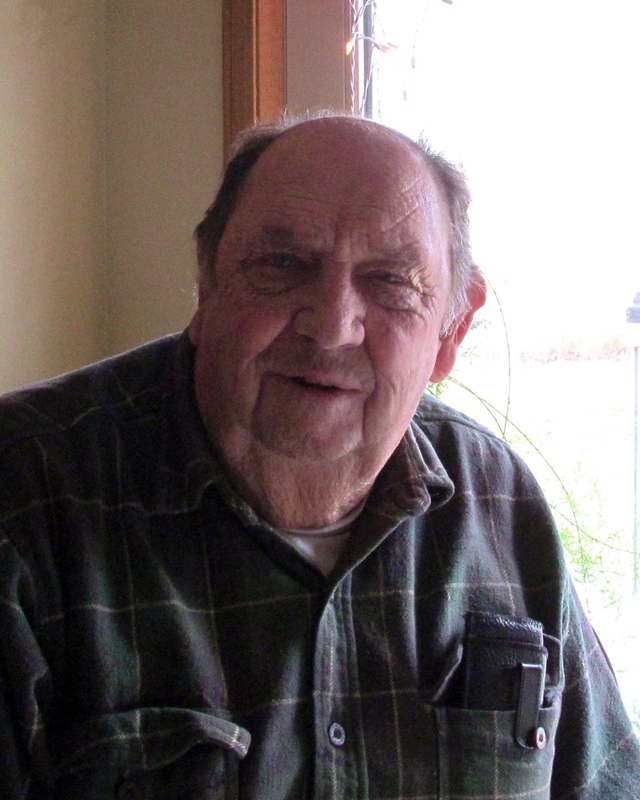 Foy Eugene Jenkins, 87, went peacefully on Tuesday, January 7, 2019 at a Caldwell care facility. A Celebration of Foy’s Life will be held at his son’s home at 2:00 p.m. Saturday, March 23rd, 26915 Margaret Ln, Caldwell, ID 83607. Foy was born March 26, 1931 in Wewoka, Oklahoma, to Clarence and Viola (Vaughn) Jenkins. He was one of eight children and at the age of 13, he moved with his family to Caldwell, Idaho for a better life. Foy began working at a young age to help his family. He joined the US Army in 1953 and proudly served his country as a cook, which was one of his lifelong passions. After his honorable discharge in 1955, Foy came home to Idaho where he met his wife, Edna Elaine Drake of Nampa. They had one child, Donald D. Jenkins, and were married 41 years before she passed in July of 1996. Foy retired for the Boise Fire Department after 27 years of loyal and dedicated service. He loved to fish, hunt, and take long drives out in the desert during the Spring to see all of the flowers come to life. Foy was truly a family man. He loved taking his grandchildren to breakfast and just being with them. He always said how they completed his world. Foy will be truly missed. Foy’s family would like to thank the nursing staff of Canyon West of Cascadia and especially Teri and Karen for caring for Foy as if he were your own family. You both are angels and we love you for that. Thank you, thank you! Foy is survived by his son, Don (Lorinda) Jenkins of Caldwell; and three grandchildren, Daizy, Kody and Beau of Nampa. He was preceded in death by his wife, Elaine; his grandson/best buddy, Marcus Eugene Jenkins; and his parents.